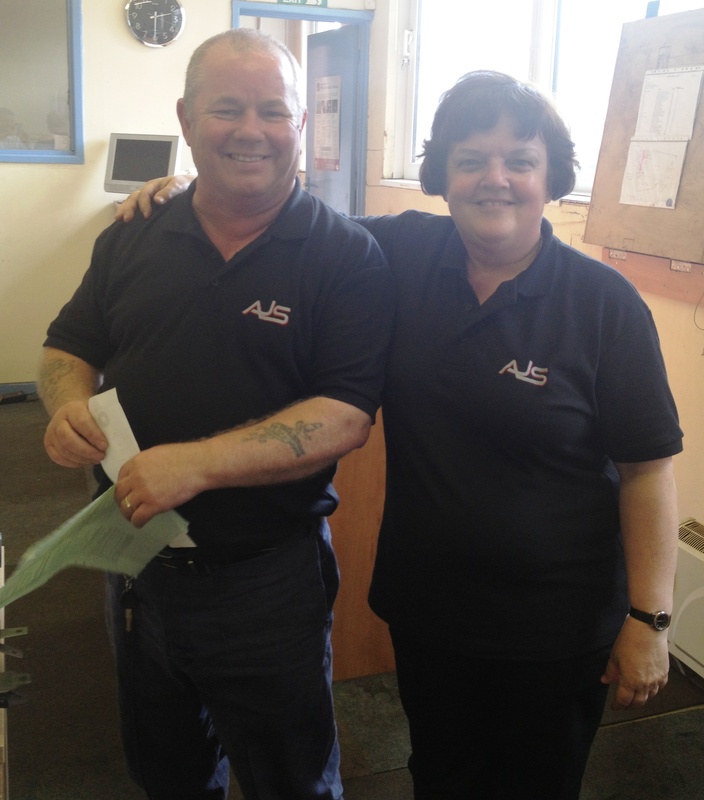 The Photo below shows Sandra and Tony modelling the new polo shirts – very smart!! 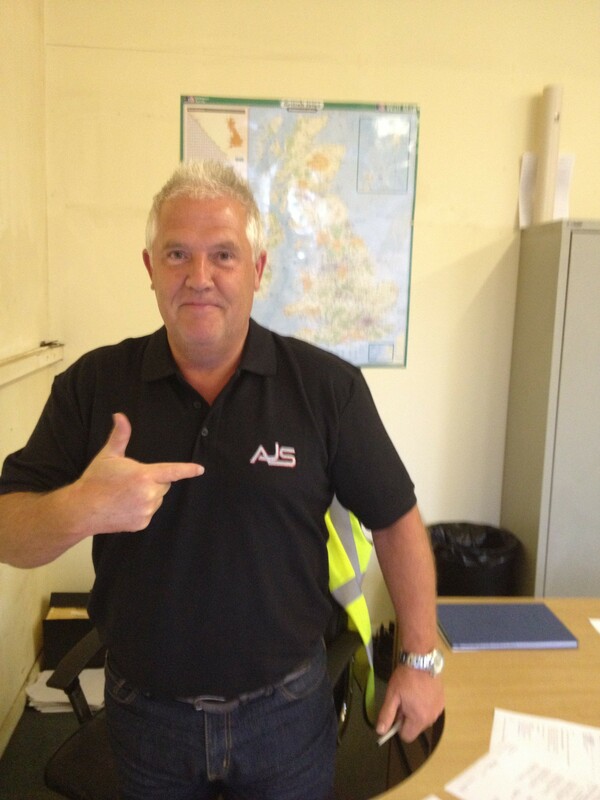 Due to the horrendous clothing that Bill turns up in everday, we decided to have some polo shirts done in black. 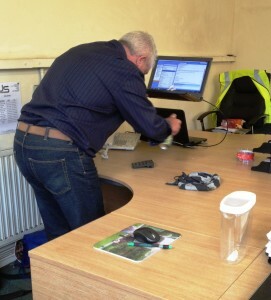 We think he looks much better!! 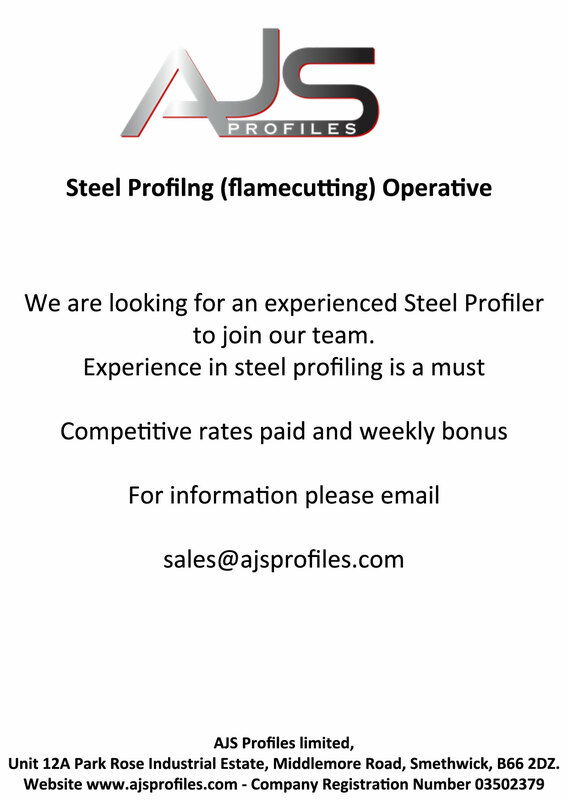 Fancy Working at AJS Profiles?? Do you know your EN8 from your S275JR ?? 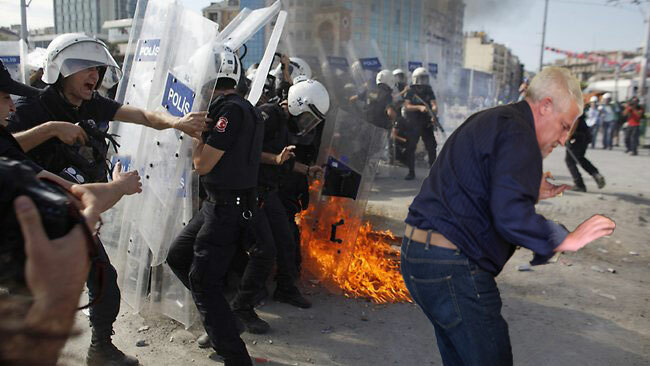 When he said he was going to send a postcard, we were expecting a postcard of a nice beach….